Xiaomi has updated several of its phones to Google’s latest OS update aka Android 9 Pie. In fact, the Chinese smartphone manufacturer has also updated some of its new and old Redmi and Mi phones to the latest version of MIUI. According to information coming from MIUI forum, the company is looking to upgrade a few more phones to Android 9 Pie in the days to come. The post on MIUI Forums reveals that Xiaomi is working on upgrading the Redmi Note 5, Redmi 6 Pro, Mi 6X and Redmi S2 to Android 9 Pie very soon. Interestingly, the company will start working on the development soon and the official rollout should happen in a few more days to come, but sadly, there’s of confirmation from Xioami for now. According to the MIUI forum, Xiaomi will start testing Android 9 Pie for the slated smartphones — Redmi Note 5, Redmi 6 Pro, Mi 6X and Redmi S2 by the first quarter of 2019. 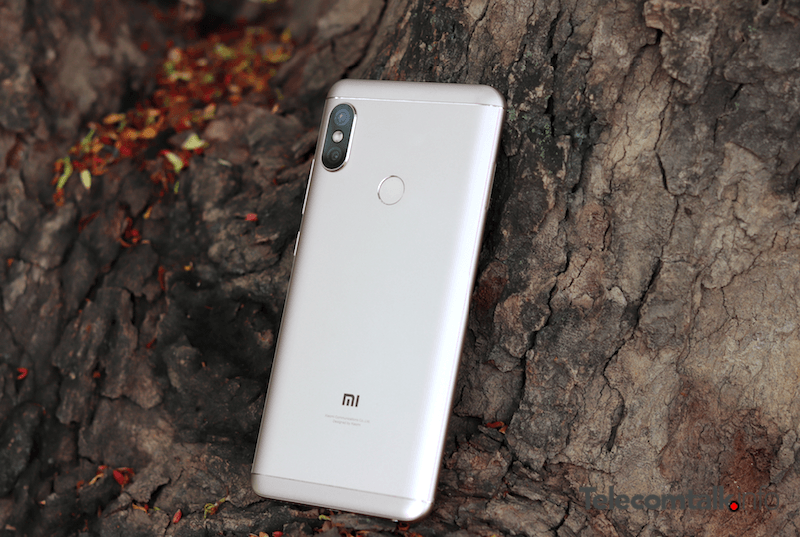 Notably, Xiaomi is yet to reveal the official details of the software update for the Redmi Note 5, Redmi 6 Pro, Mi 6X and Redmi S2. However, considering the information comes from MIUI Forums, we can very well consider it to be close to official. As of now, there’s no confirmation whether the Redmi Note 5, Redmi 6 Pro, Mi 6X and Redmi S2 will get the Android 9 Pie just in China or the global variants of the phones will also receive the new update. Having said that, the Redmi Note 5 in China is the Redmi Note 5 Pro in India, while the Redmi S2 in China is the Redmi Y2 in India. So, the chances are high that the Redmi Note 5 Pro and Redmi Y2 in India should get upgraded to Android 9 Pie very soon. The MIUI forum in China also reveals that Xiaomi has recently upgraded some of its phones to Android 9 Pie software. The phones include — last year’s Mi 8, Mi Mix 2S, Mi 8 Explorer Edition, Mi 8 Screen Fingerprint Edition, Mi 8 SE, Mi Max 3, and Mi 8 Youth Edition. Well, it is great to see Xiaomi upgrading some of its new phones to the latest software. Alongside the aforementioned phones, Xiaomi has also upgraded some phones to Android 9 Pie in India. The phones include — Both the Android One phones — Mi A1 and Mi A2 — and Poco F1. To recollect, Xiaomi recently announced that the Redmi Note 3 and Mi 5 will no longer receive MIUI updates in the future. The last MIUI update that these phones received was MIUI 10.2 release. And 64 bit os to Redmi Y2 as well. It’s kind of stupid that a 64 bit capable phone is running a 32 bit os.